Just about done. 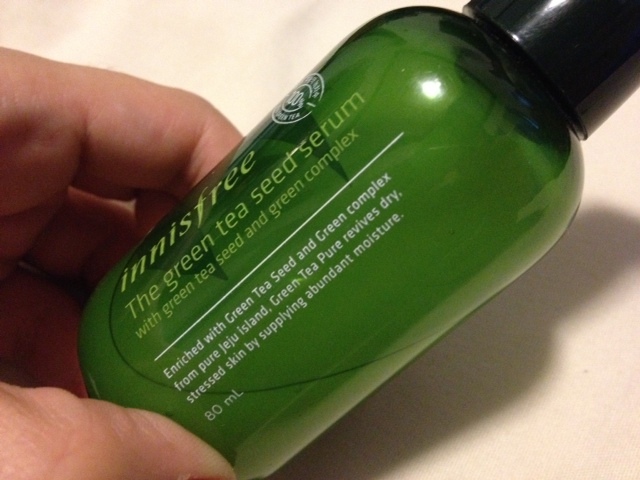 Product Description: The Green Tea Seed Serum is enriched with green tea seed and green complex from pure Jeju Island. 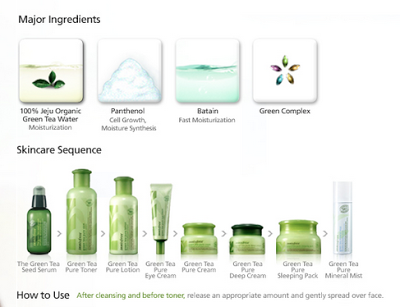 Green Tea Pure revives dry, stressed skin by supplying abundant moisture. Comes with a pump spout and a replaceable cover. Innisfree Green Tea Skincare Line Ingredients and Sequence of usage. 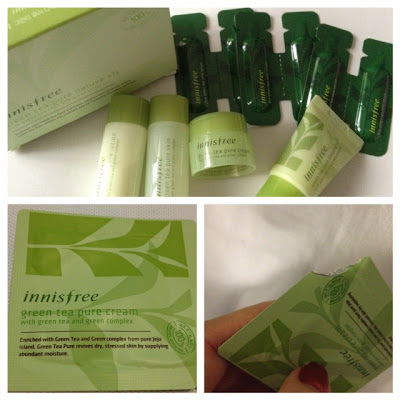 I also have the Innisfree Green Tea Pure Mineral Mist, although still haven't find time to use it. But I will once I try the whole line. 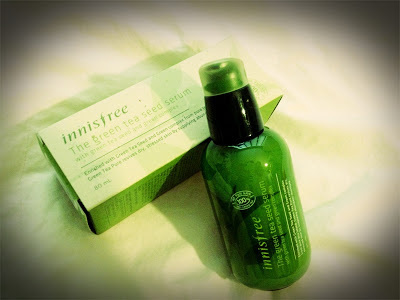 Overall, as aforesaid, the Innisfree Green Tea Seed Serum more than nice, it's aptly suited for my skin-type, complements my existing skin care routine, and reinforces the same nutritive benefits of Jeju Island green complex. 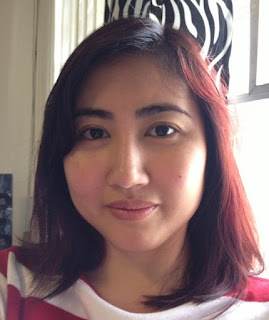 No breakouts. 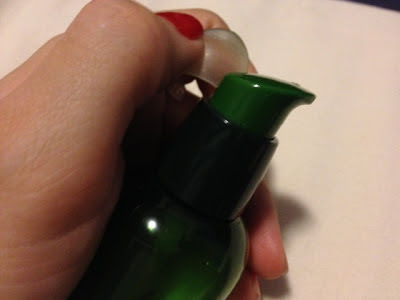 Although, for my hubby's dry skin type, it's not as moisturizing as it should be in a California December weather. He needed to use a whole lot of it, or reinforced it with another moisturizer (Skin Food Gold Caviar Line). As for me, when we're in California, I needed to dispense more than my usual one or two pumps in the Philippines. 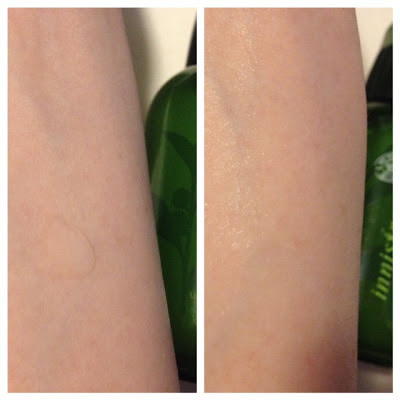 Anyhow, it's always finding the right line for your skin care type.